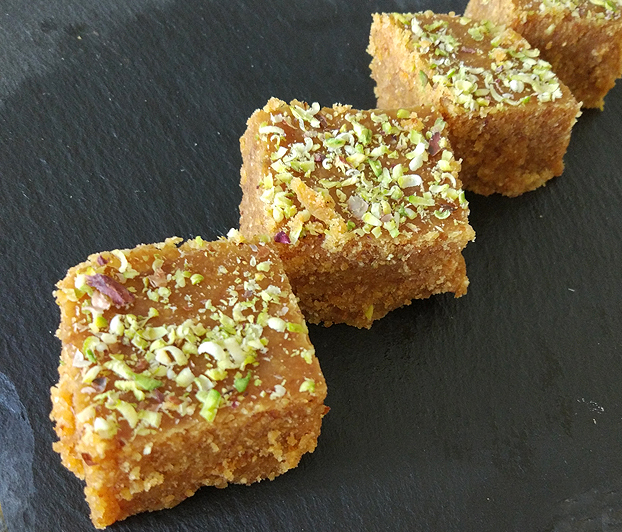 Across Gujarati & Rajasthani homes, Diwali binge eating celebrations are incomplete without a golden hued gram-flour fudge called "Mohanthal". Crumbly, sweet & satiating, this fudge is easy to make with a bit of patience and oodles of love. 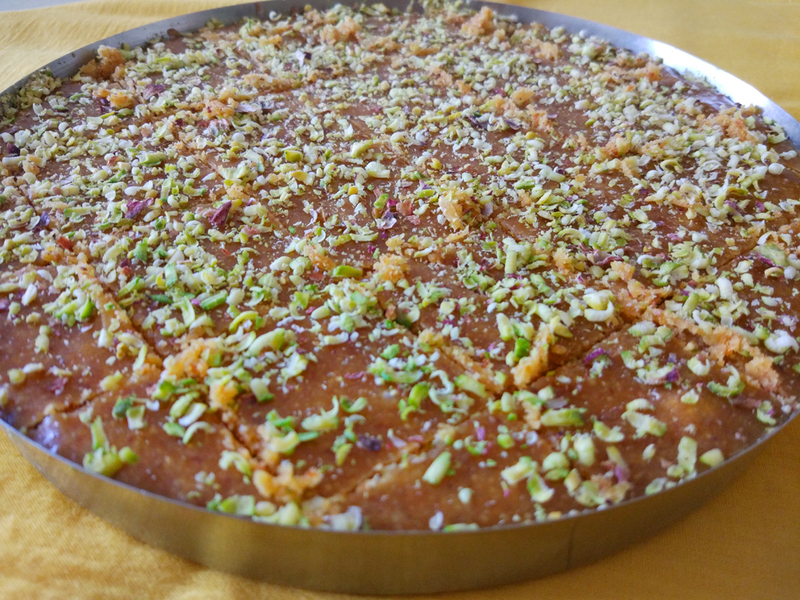 Mohanthal is also offered to deities as Prasad or offering. The trick to making a delicious Mohanthal lies in constantly stirring the mix over a controlled medium flame. Wicked Spoon Confessions brings a step by step recipe that's easy to follow & will surprise loved ones with a yummy sweet treat. 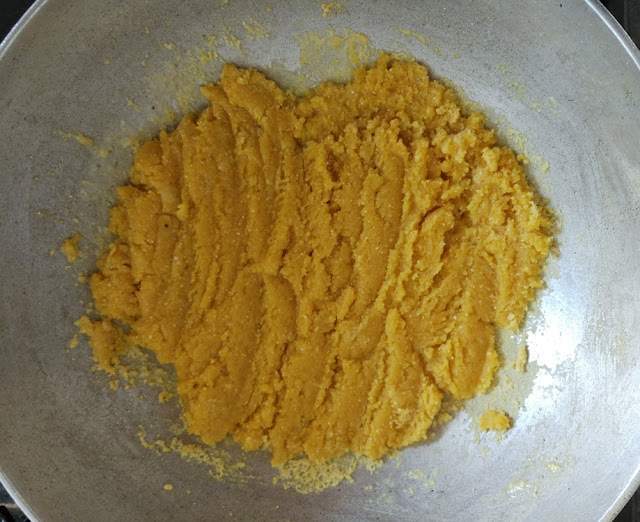 Heat ghee is a heavy in a heavy bottom pan. 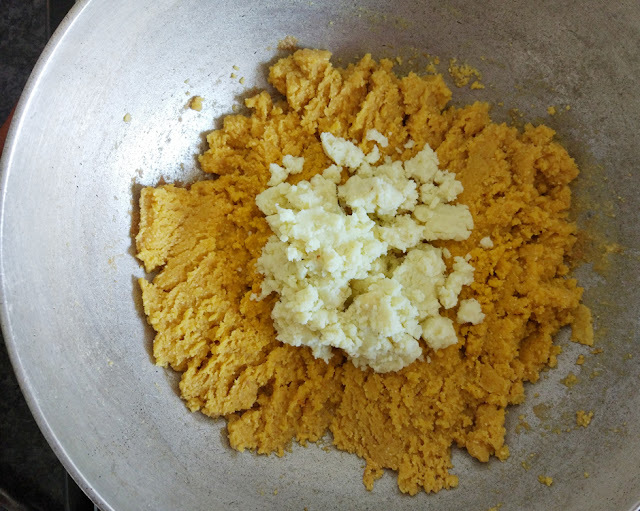 Slowly add the gram flour while stirring constantly. Stir the mix till it blends well. 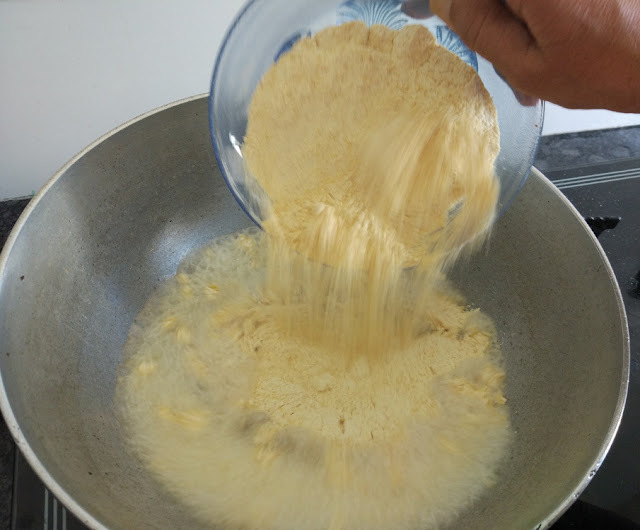 Add milk & keep stirring continuously till the mix becomes a light golden brown. This will take approximately 15-20 min. Add khoya, mix & stir again for 10-15 min. Remove from heat & allow the mix to cool. Make sugar syrup with sugar & water of one thread consistency. Add the mix to sugar syrup & combine well. 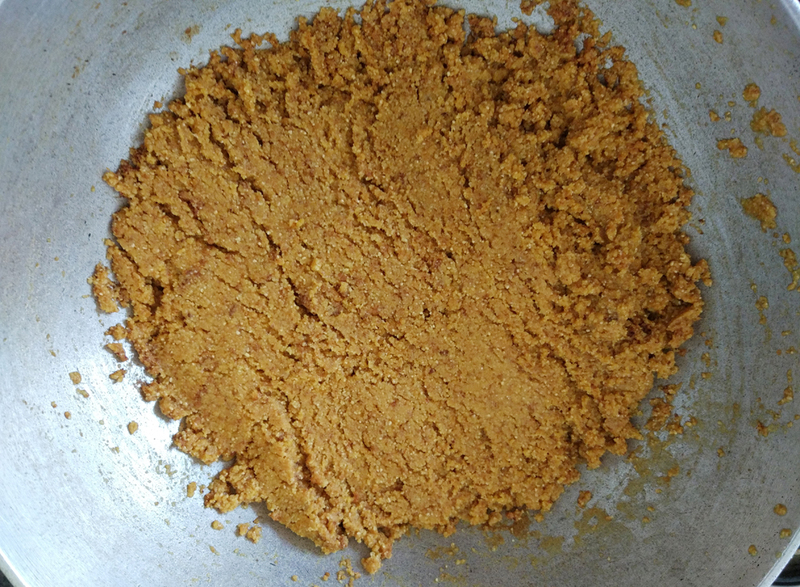 Grease a thali/tray with ghee & pour the mix evenly. 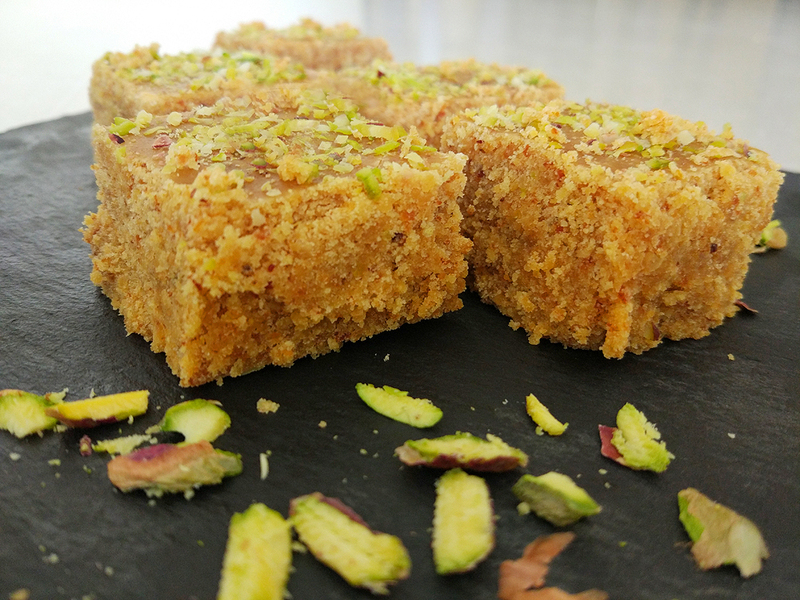 Cut into cubes once set & garnish with powdered pistachios.